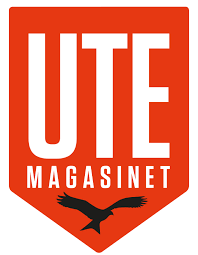 Buy 1 ticket +3 issues of Utemagasinet or Åka Skidor for just 259SEK! Get 1 ticket to Banff Mountain Film Festival and a 3 number subscription to your favorite outdoor or skiing magazine. Note! 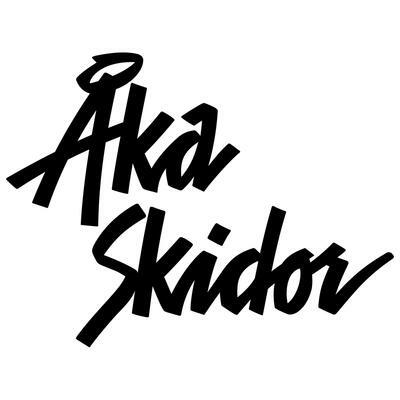 If you buy the combo ticket with Utemagasinet / Åka Skidor you will get a separate email later where you fill out your postal adress and your choice of title.